I have received many requests to write about how to improve your low notes. 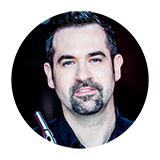 It’s a bit complicated to address the topic in a way that would fit to each one of you, as you all have different habits, different lips and physical characteristics, different embouchure that you are used to play with and you use your air differently (these can be discussed personally to fit your playing during an intensive private masterclass). Nevertheless, there are certain repeated issues that I have noticed that prevent players from having rich, focused, full low notes. 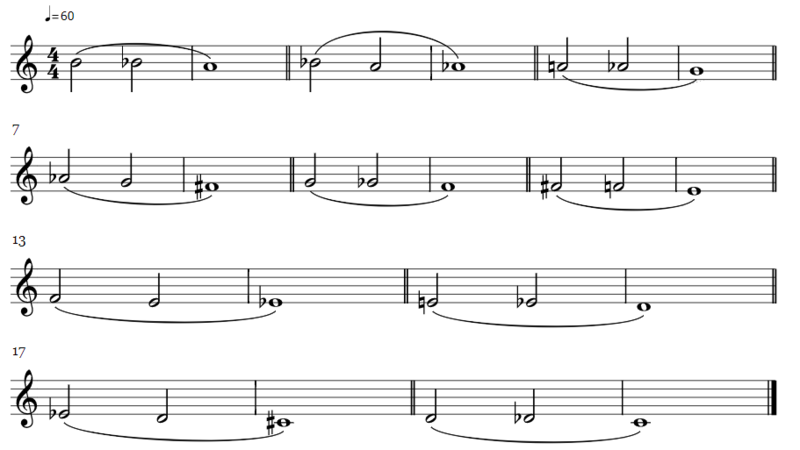 In fact, I believe that playing the low register should not be different than playing the middle range of the flute (such as the first A, B, Bb etc), or with micro differences, that they would almost not exist. The smaller the interval you play, the less movements you would need. Your 3D Embouchure is not aligned well. The distance between your aperture hole and the flute embouchure hole is too far. You release your lip muscles and/or your air pressure. Your aperture then becomes uncontrolled and probably too wide. You direct your air stream too high (and you might therefore play higher notes instead of the original low note). Try controlling your air direction and lower it more into the flute. You cover too much of the embouchure hole with your lips. Your 3D embouchure is too much forward. The balance between your air pressure and the direction of the air is not correct. Try to either reduce the pressure and/or direct the air more inside. You turn in the headjoint as you play the low notes and making it harder for the air stream to enter the flute. Improve Your Low Register in Days! The next exercise is like the Moyse exercise, but with a bit of a different focus. If you play very patiently the next exercise, you’ll be able to experience that you can play all of these notes, without any embouchure/air/pressure changes. Only your fingers should move in order to change the note and all the other parameters stay as if you were repeating exactly the same note. Make sure you start playing with a full, focused tone from the first moment. Try to keep each note as similar as possible to the note before (don’t allow the color of the note to change). If the color changes, you have probably changed something (whether your lips, your air pressure, air direction among many other possibilities). Better play without any vibrato and as legato as possible. Try it out and let me know how it feels. Improve Your Playing Quicker Than Ever! Hey, thanks for your comment. I was very happy to read you liked it! Subscribe To My Newsletter, it's FREE! Get once a month the latest professional tips, articles and news directly to your email. Mendelssohn Scherzo in one breath? You can do it too! 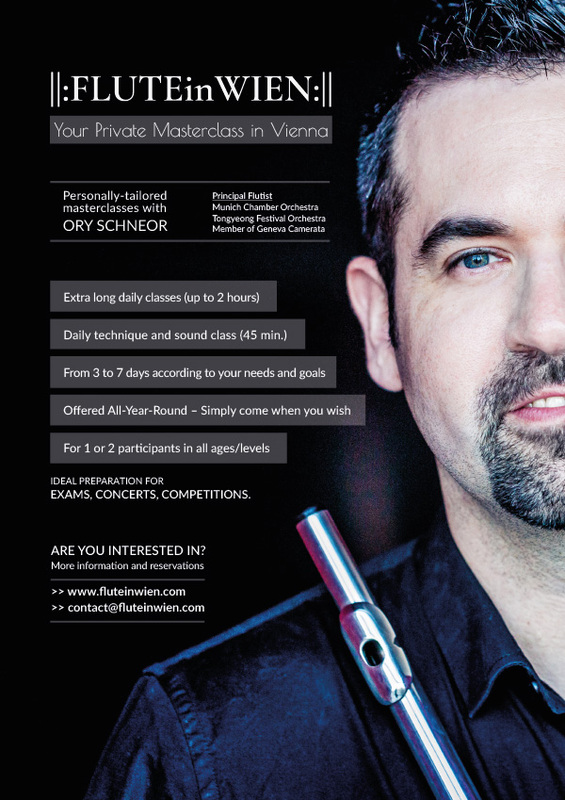 Ory-Schneor on How to choose your next masterclass? Anna Thibeault on How to choose your next masterclass?